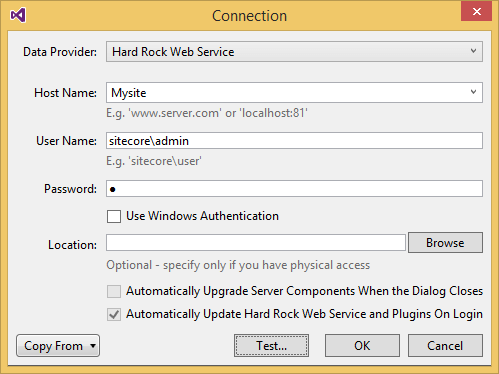 Sitecore is a .NET application and adding any new functionalities to it requires adding of .NET components to the Sitecore instance. 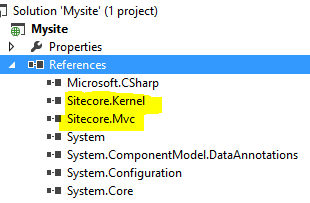 So it is required to create a Visual studio solution and move the changes from visual studio to Sitecore instance as and when required. 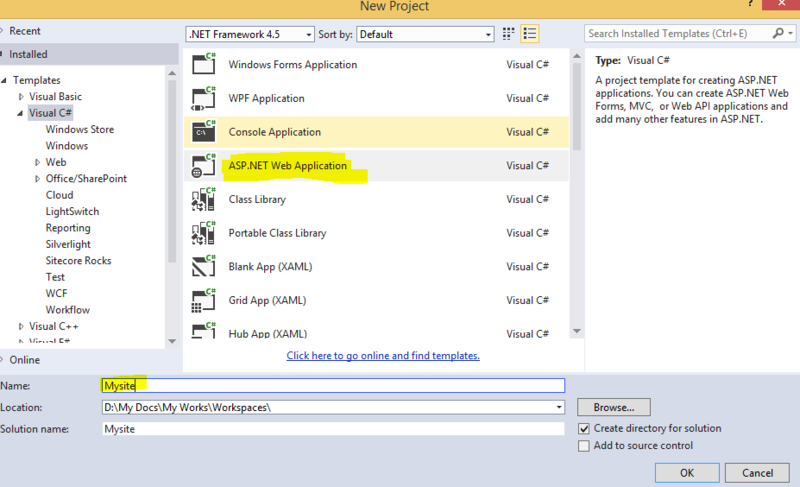 Open Visual studio and create an empty ‘ASP.NET Web Application’ as shown below. 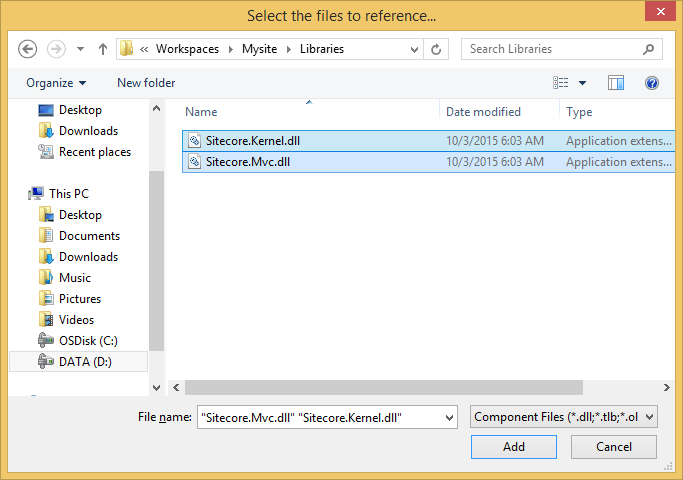 Copy Sitecore.MVC.dll, Sitecore.Kernel.dll files from your Sitecore instance bin folder to the bin folder of the visual studio and refer them in the solution. 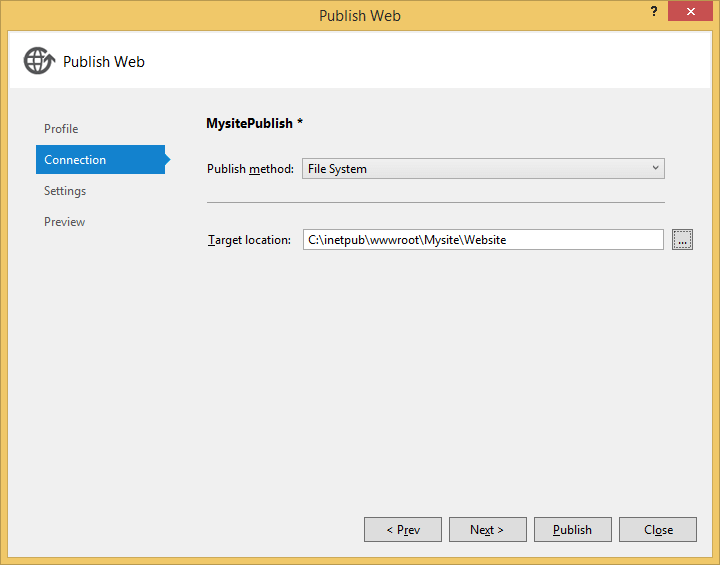 Delete the default Web.config file in the newly created VS solution and copy the Web.config file from the Sitecore instance to the VS solution. 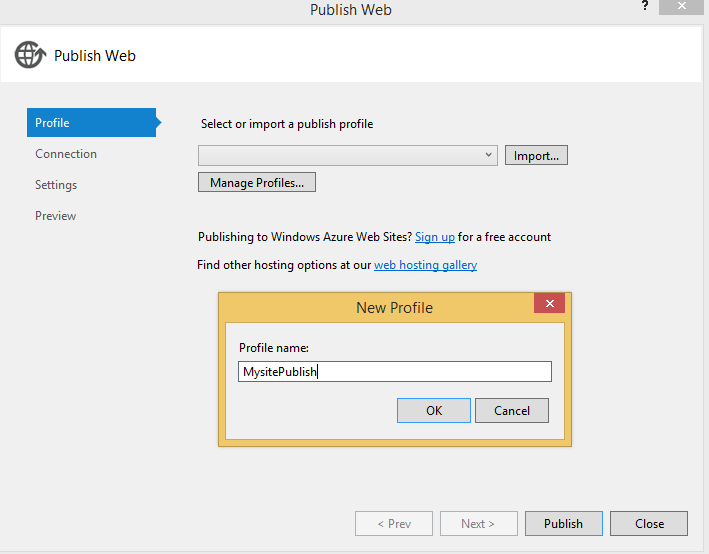 Rebuild solution, then right click on the project and select publish. Everyone may or may not require the below step. 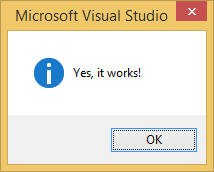 Just make sure that you are seeing the success message finally. 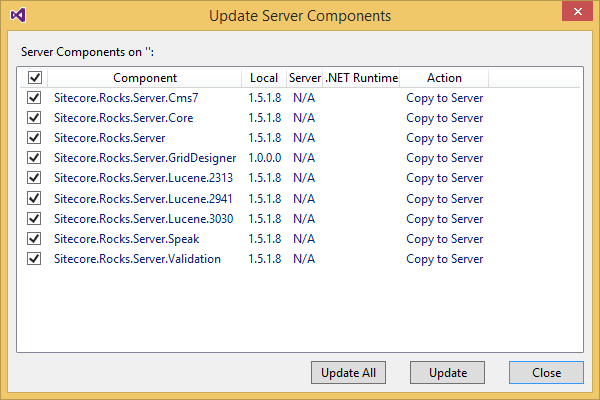 Now publish and make sure we dint break anything and the solution works fine. 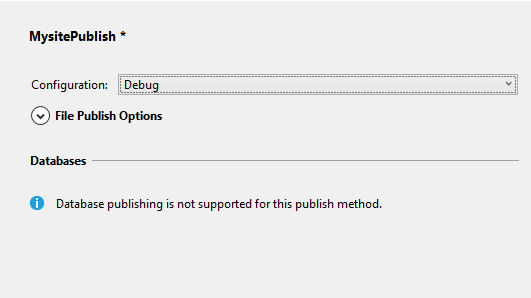 Once done, right click on the project, select Sitecore->properties and update the Sitecore instance connection properties. 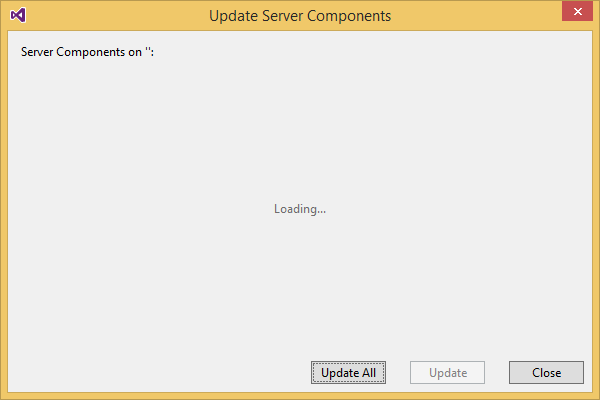 With this, you are done with the creation of a visual studio solution for a Sitecore instance. 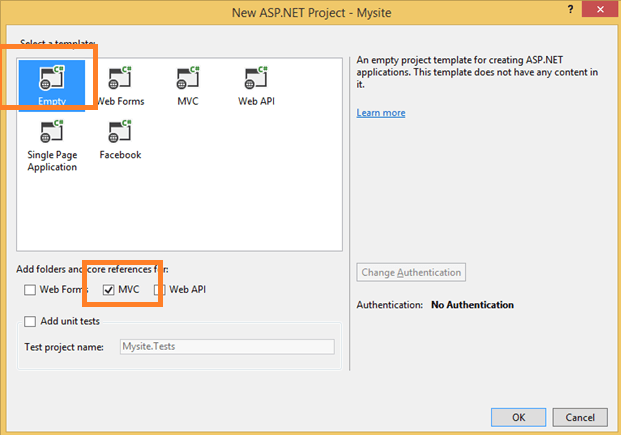 Now you can start creating a sample page with a controller rendering Controller rendering in Sitecore MVC. Hope it helps. Please comment your thoughts! A Software Engineer by profession, a part time blogger and an enthusiast programmer. You can find more about me here. Subscribe with your email and get updates when ever a new article is posted. By subscribing you agree to our privacy terms. We promise that we do not sell your data.